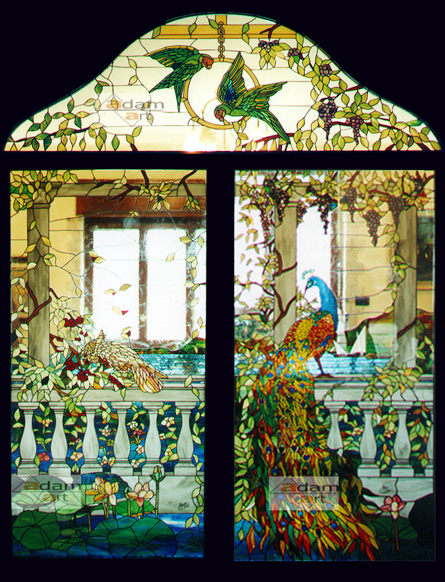 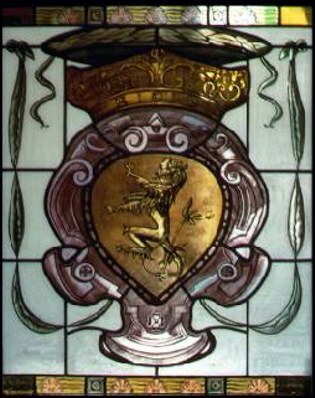 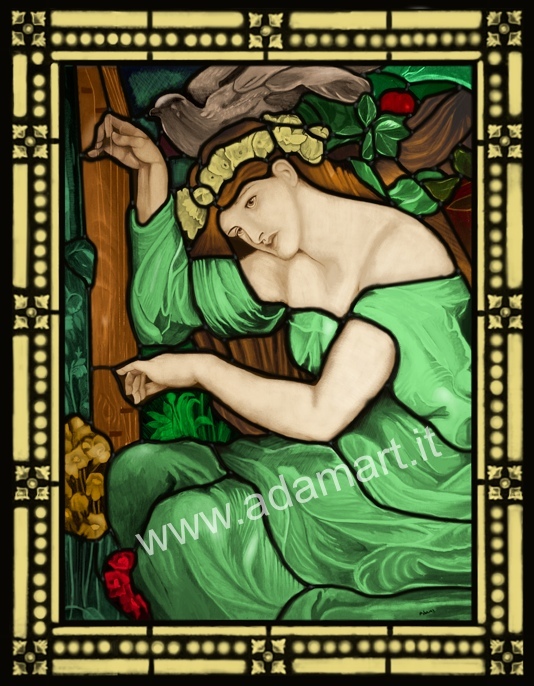 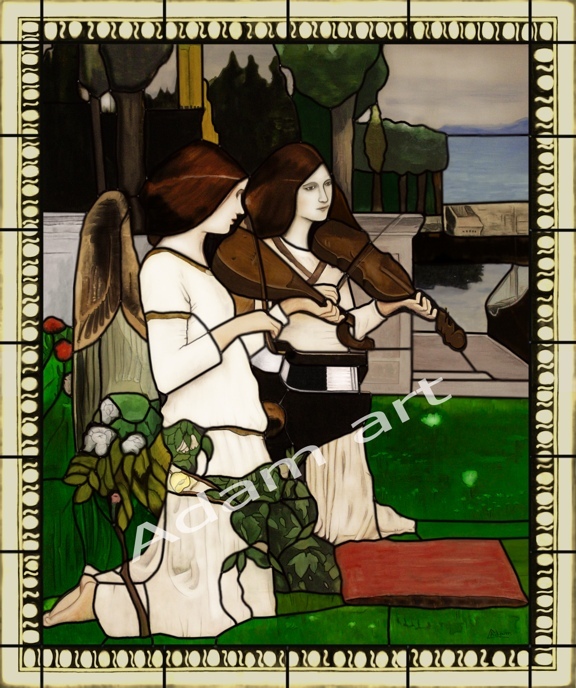 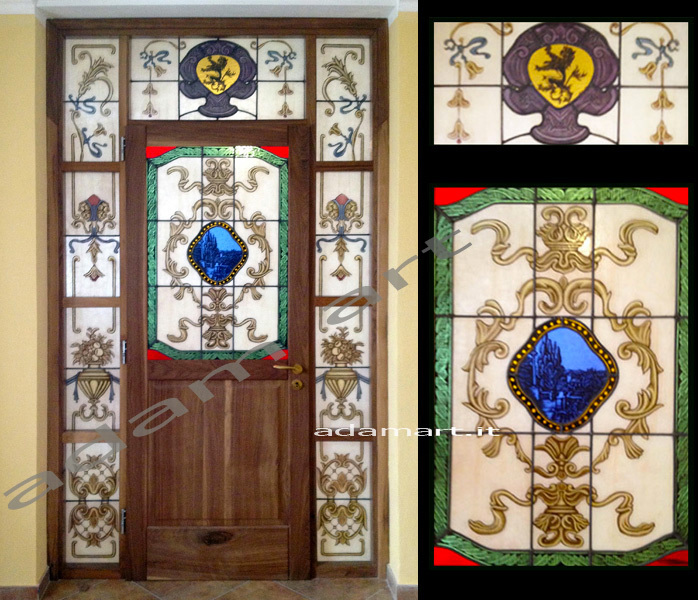 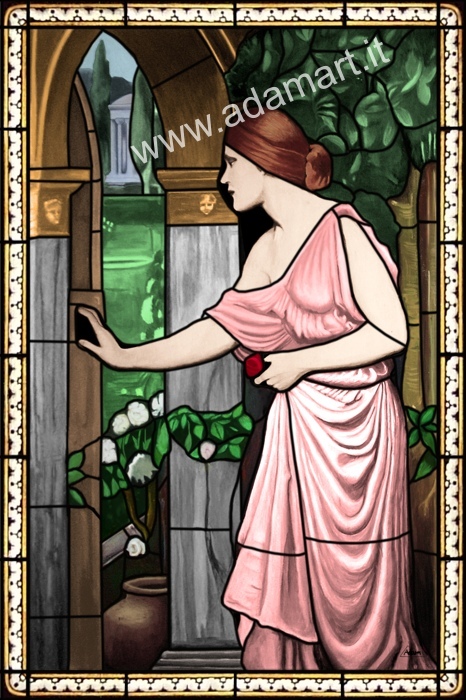 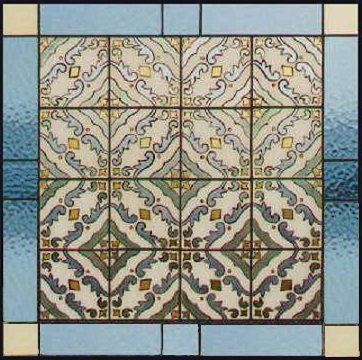 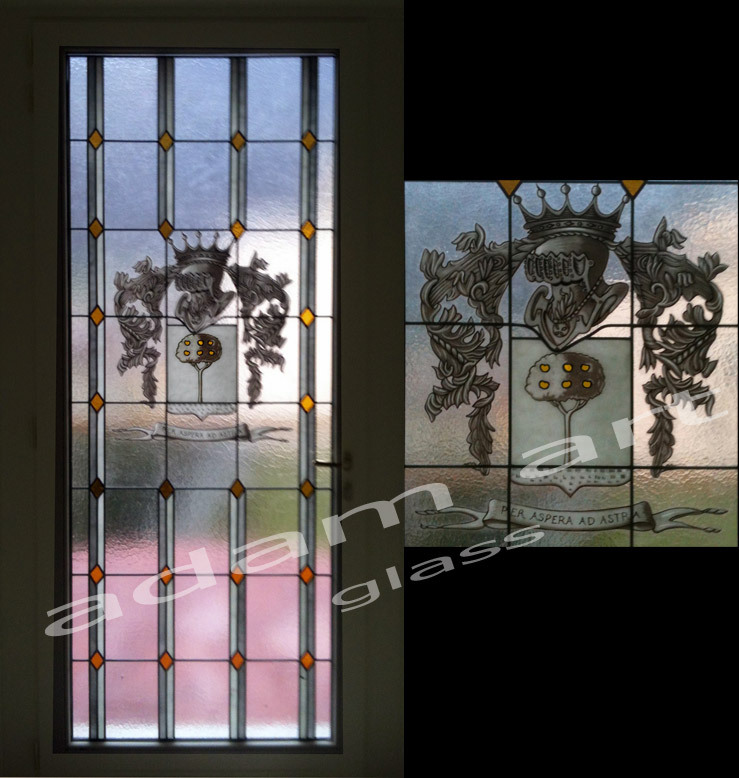 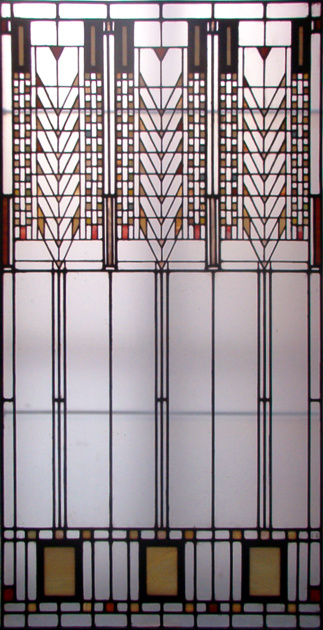 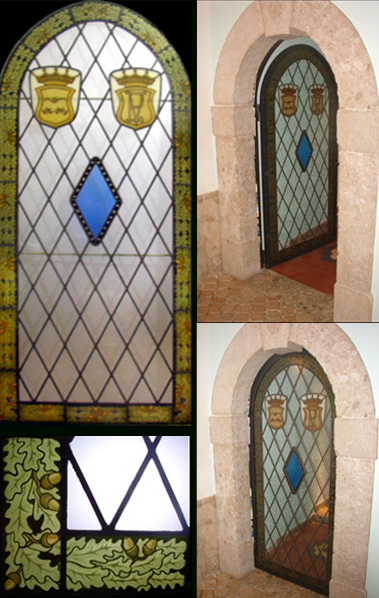 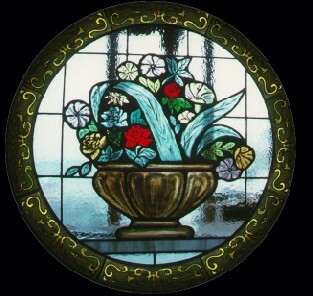 We produce classic and modern stained glass windows to the decor of any style using the same techniques Renaissance's artists. 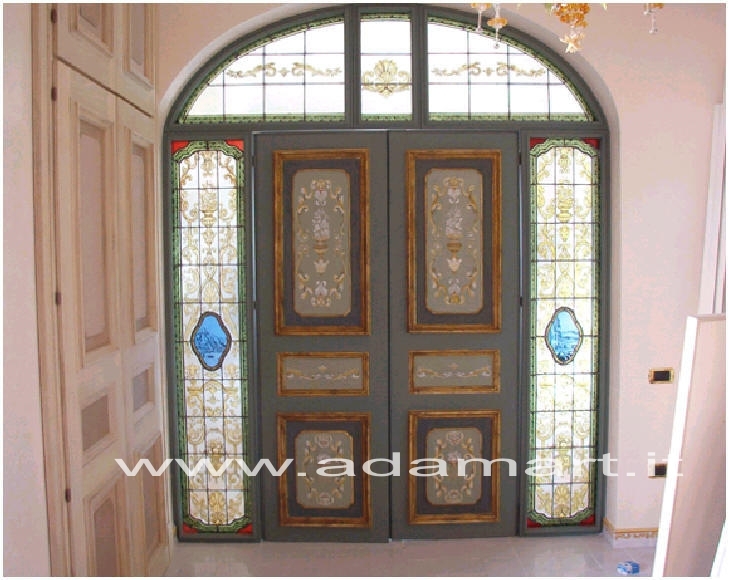 Before any work is done the sketch on a scale that is closest to the taste of the client or execute the projects of architects and interior designers. 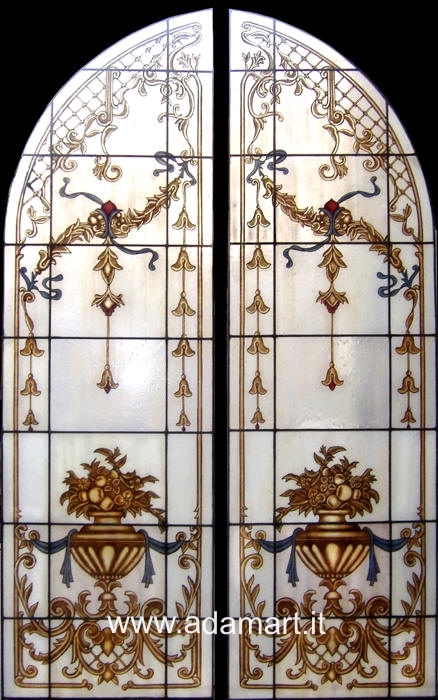 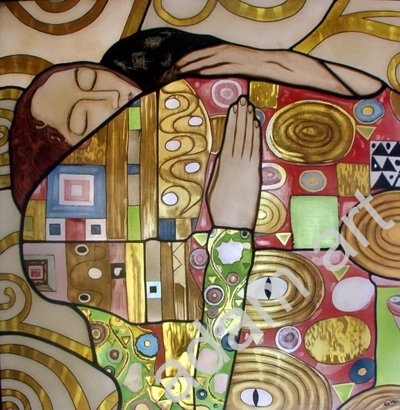 Our experience allows us to produce art glass for furniture, stained glass and Tiffany style classic and modern, glass neoclassical and baroque-style Nouveau and Art Deco. 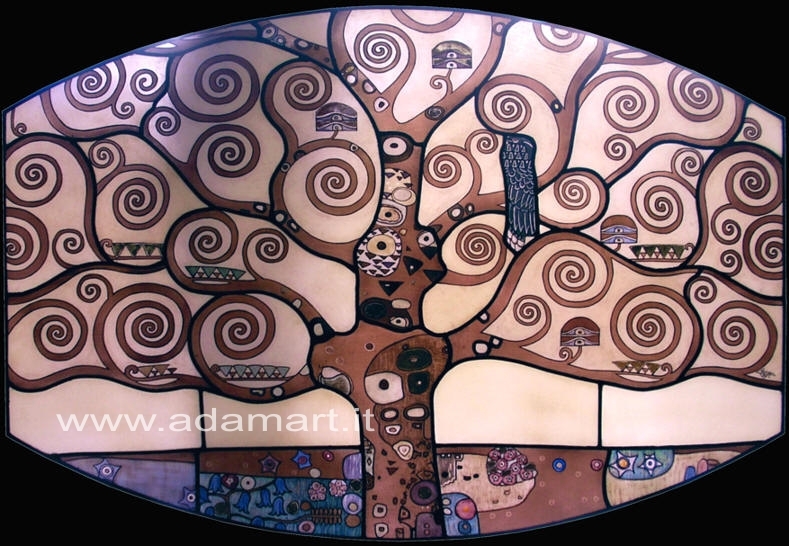 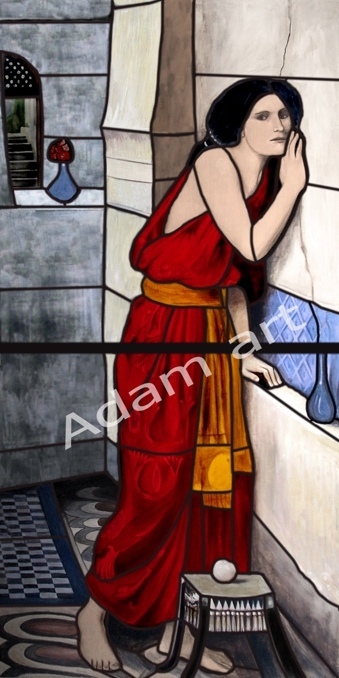 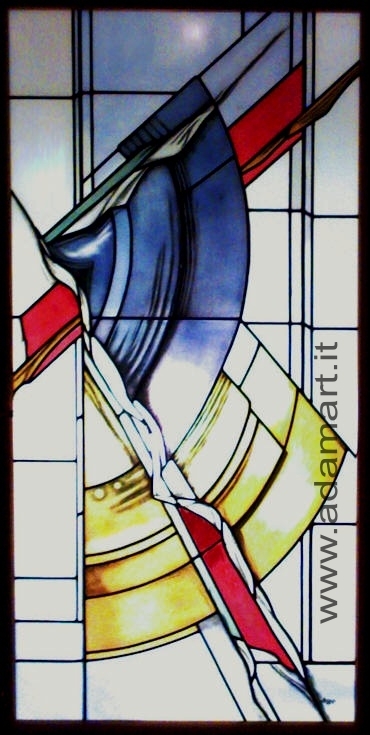 Our studio specializes in the production of glass art with painting in grisaille, colored enamels and yellow silver, cooked in oven at temperatures of 600 ° C, care in detail and with a wide range of colors and shades. 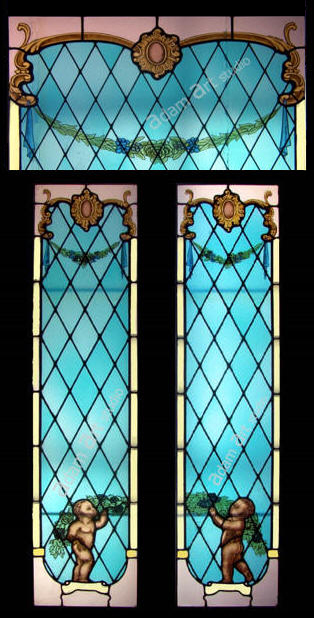 We work in collaboration with architects and interior designers for the production of doors, sliding windows, interior dividers, lighting ceilings , etc.. All stained glass may be used in insulating glass (double glazing) to observe all safety rules and thermal insulation.